We are providing Vastu in Delhi, Vastu Services in Delhi, Best Vastu in Delhi, Best Vastu Consultancy Services in Delhi, Acharya Anil Verma is a leading Vastu Consultants & popular and best astrologer in Delhi. Acharya Anil Verma Leading & Popular astrology and Vastu consultant in Delhi & vatu expert in Delhi, Professor G. has Vastu Shastra I Lal Bahadur Shastri astrology postgraduate diploma and Maharishi Mahesh Yogi Vedic Bisvidhaly Sanskrit Vidya back Master, besides astrology I astrological gemstones, Bhushan, Prabhakar Oat, astrology academy and a diploma in architecture. Acharya Jee culture and Aditya Media have been equated with a special award for astrology and Vastu, and have also been honoured with the special honour for Vastu by Chetna Bharati Sanstha. Best Vastu Consultants in Delhi, Top Vastu Consultants in Delhi, Famous Vastu Consultants in Delhi. This website aims to provide simple and elobrate concepts of vastu shastra in Delhi, which can be applied in practices in all the commercial & residential vastu services. We are client-servicing company that only offers reliable Vastu Services in Delhi at reasonable cost. 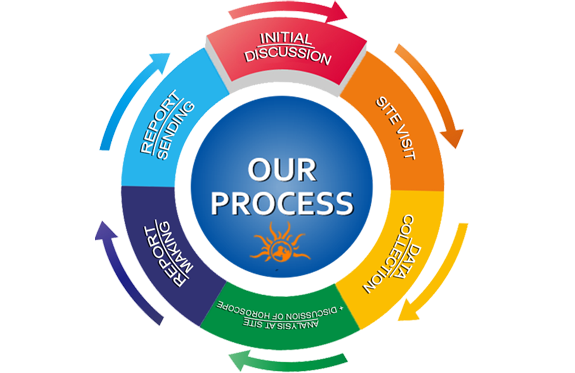 Being one of the trustworthy Vast Consultants in Delhi.